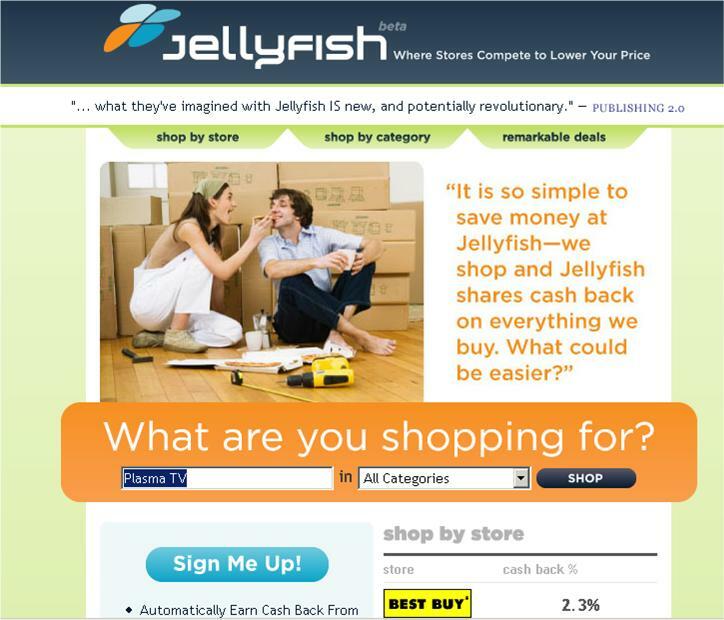 At Jellyfish, we want to pioneer a new form of search advertising we call Value Per Action. Instead of charging fees on the click, we charge our advertisers only when people actually buy, and we share at least half of this fee back with those buyers in a cash back account. In other words, we connect people directly to the value of the advertising market. Instead of measuring how much money WE make when you click, we measure how much value the advertiser is willing to pay YOU for your sale. With VPA, the advertising value of your attention becomes transparent (you see it in the form of cash back) and changes from annoying advertising into a new kind of currency (we call it buying currency) that lowers your end price. Microsoft, perhaps buoyed by good early feedback of its "Duet" product that turns its Office suite into an interface with SAP's ERP applications, has designs on doing something similar for other business applications. At the Tech Ed conference last week, Microsoft announced its strategy for a new line of business interoperability (LOBi), tools for further transforming Office into a front-end for Microsoft's own products, as well as making it an interface with third-party ERP, CRM, SCM, and business intelligence and content management systems. LOBi will build on, and help to tie together, various products coming out of Redmond in the coming year, including Office 2007 and Office SharePoint Server 2007, both due out in October; Exchange Server 2007, a second beta of which is due out next month; and Office Live Communications Server "12," which is due out next year. If Hewlett-Packard has been a little skittish about talking about its roadmap for its HP-UX Unix variant in recent years, that has had nothing to do with its commitment to the platform. HP's shyness over the years, however, has had everything to do with the difficulties that HP had coping with two distinct RISC/Unix platforms in the wake of the Compaq merger five years ago. That's water under the bridge now, and with rival Sun Microsystems hogging all the Unix press with its Solaris 10 product and OpenSolaris project, HP is ready to talk about its plans for HP-UX. HP is willing to talk some, not a lot. So don't get that excited. 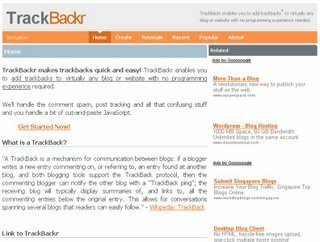 TrackBackr makes trackbacks quick and easy! TrackBackr makes trackbacks quick and easy! 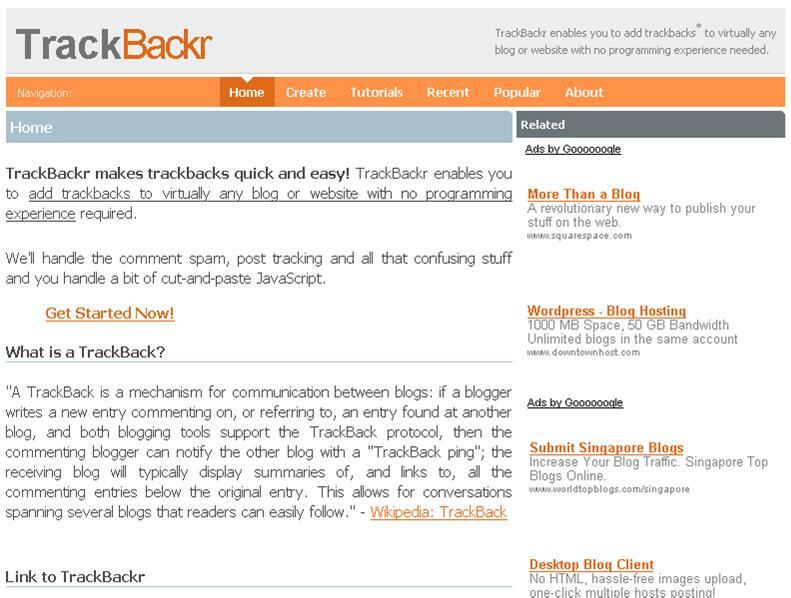 TrackBackr enables you to add trackbacks to virtually any blog or website with no programming experience required. PHONifier is an application to make your mobile web life easier. 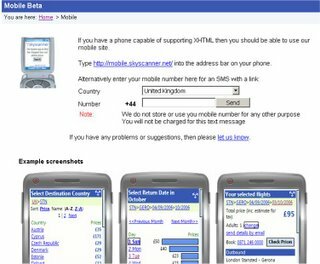 More and more mobile phones have internet access, yet there are very few webdevelopers that really seem to care about the mobile surfer. 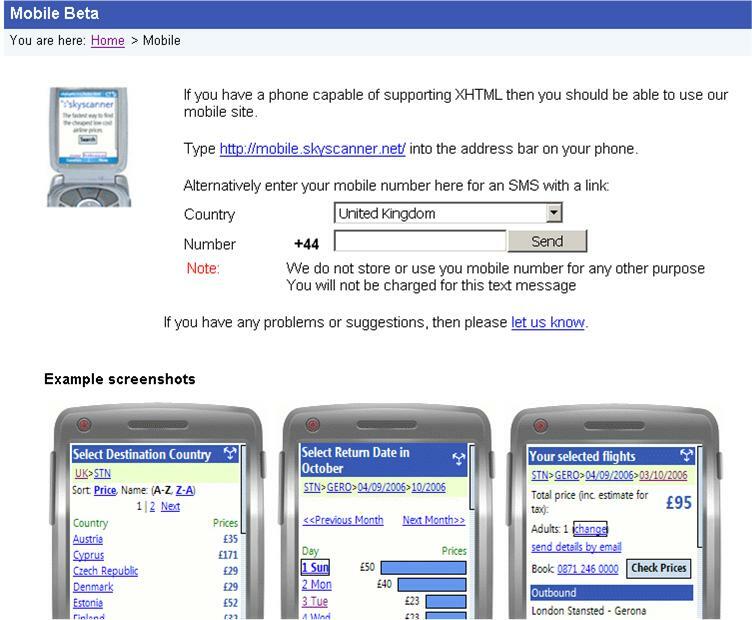 PHONifier takes care of this by optimizing webpages for mobile phones... On the fly. PHONifier is open source, licensed under the Creative Commons licence. PHONifier is free and clean. Clean as in free of spyware, advertisement, etc. Here comes a innovative start-up company mobease which has developed this cool mobile search application. 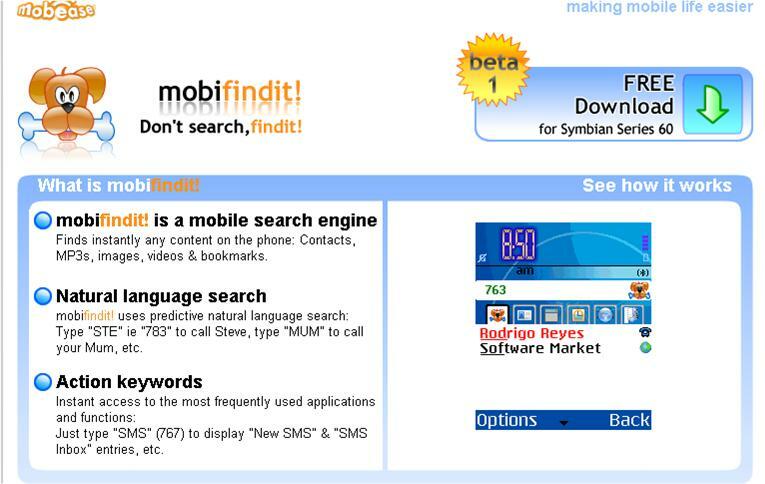 Any one who has a Symbian Series 60 phone can download the beta version of this software and try it. 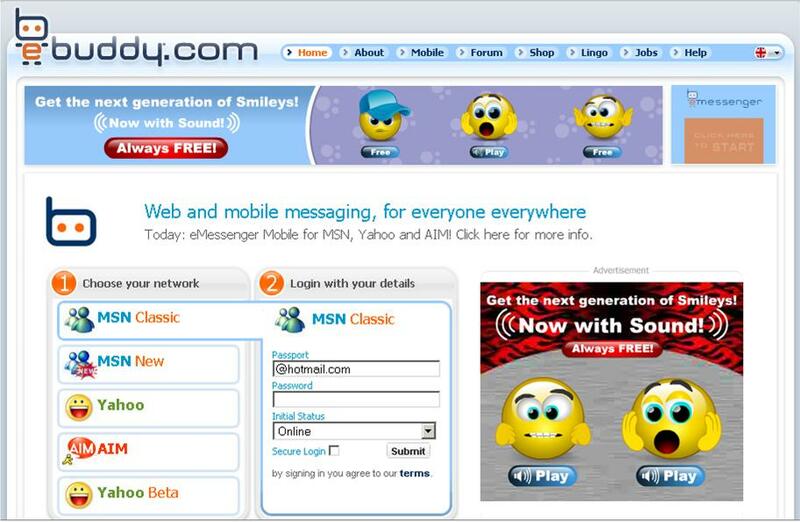 - Finds Contacts, MP3s, images, videos & bookmarks. The mobilfindit blog has more details on the features and instructions to install and use the application. A novel, walling-climbing robot could cut thousands of dollars off building inspection fees and one day work to survey urban war zones, where corners, rooftops and building materials thwart otherwise capable robots.